AKIPRESS.COM - The death toll from a wave of flooding across Iran has reached 62, local officials said Wednesday. Ahmad Shojaei, head of Iran’s forensic medicine directorate, said at least 62 people had lost their lives while another 478 had been injured. A state of emergency has been declared in the southwestern Khuzestan province, while 96 villages near the Dez and Karkheh rivers were evacuated. According to local officials, the spate of flooding has caused an estimated $170 million in material damage. 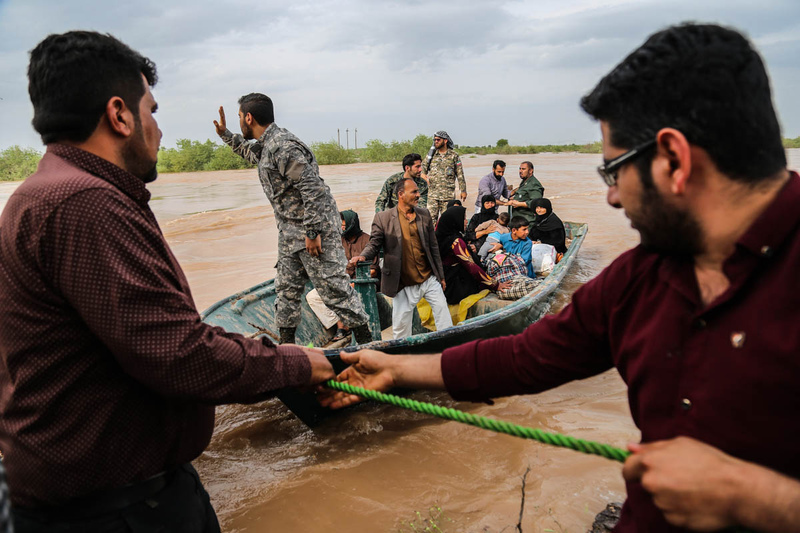 Mortaza Salemi, head of the Iranian Red Crescent, said earlier that humanitarian aid had been dispatched to 293 flood-hit cities and villages across the country.